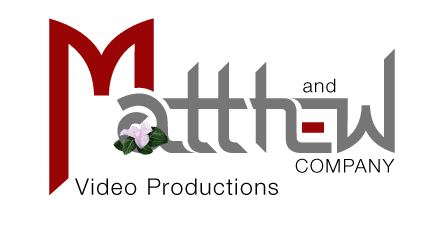 Production Services provided by Matthew and Company begins with the gathering of essential information about your project and budget. We will explore all ideas to come up with a concept that will effectively communicate your message. Furthermore, MAC will write creative script that will have an impact on your target audience. Also, each scene will be laid out in a storyboard to produce an effective work flow for Production. Casting is just as important. Our team will select the right individuals to communicate your message. We have access to world class Union and Non-Union talent from all over the United States. MAC will screen talent to find the best fit for your project. Finally, our Location scout has a keen eye. He will find the best location to tell the story that needs to be told.  Competitive camera packages are essential to the Production Services offered by Matthew and Company. We can assemble the best film and /or video crew available in your market. Your project is important. Our team will bring the right crew together to meet the demands of your project. We have access to some of the most talented people in the area so finding the right Producer, Director, Director of Photography, Gaffer, Sound Operator, Hair and Make-up, Grip, and Production Assistant for your project is no problem. We also have access to Stabilization and Drone equipment for those specialty shots. Once we know what it is going to take to produce your vision, we will build the most competitive camera and grip package to make your vision a reality. Great shots are essential but the difference between mediocre and great happens in the edit suit. Our editor has the freedom to be as creative as each project demands because our post-production facility is equipped with the latest technology. Our goal is to produce beautiful results and hit the target audience. We will deliver the results you expect. Client input is valuable. Our Editor will send daily reviews to our clients for their input and approval during the process. When your project is complete, there are no surprises. Click on these links for samples of our commercial, corporate and documentary work. If your project needs 2D animation to properly tell your story, our in house graphic artist is an expert 2D animator. 2D animation is most often used on company logos to open or close a video production. But sometimes animation is the best way to explain how a product or process works. This technique is often overlooked or thought to be too expensive. This is not true. We will look at and consider all avenues to effectively communicate your message in a cost effective manner.